Final year students from across our Geography, Geology, Environmental Sciences, Civil Engineering, and Chemistry courses took a trip to the beach this week to collect grab samples of bathing water from seven sites between Brighton Palace Pier and Brighton Marina. The trip was part of a water and health module and was to look at how water quality varies. 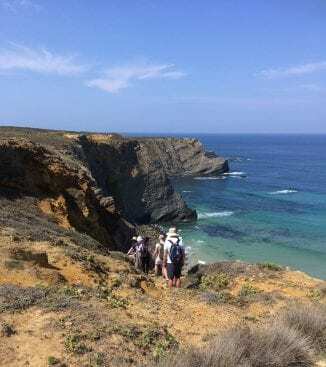 Three groups of second year students studying Ecology or Earth and Ocean Science, have just come back from a field trip to Aljezur in Portugal where they have undertaken aquatic-based fieldwork. Congratulations to everyone who’s received an offer. If you’ve had your place confirmed, you’ll be able to enrol from today. There are a few things to do before you get here, including the first stage of your enrolment and getting started with your email account and course materials. 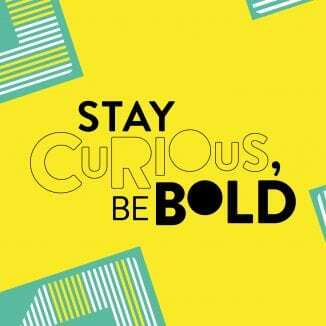 Once you’ve enrolled online, you’ll also be able to see all the essential details about your course, including your start date, welcome events and a draft timetable. Find out more about what you need to do before you start. 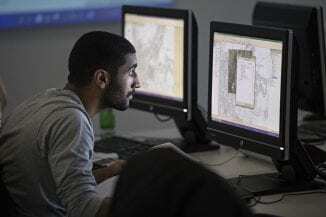 Our Geography, Geology and Environmental Sciences students have the opportunity to publish assignments or their dissertation on eGG, the e-journal for undergraduate research in Environment(e), Geography (G) and Geology(G) in our school. We have just published first-class research from recent graduate Edward Daws on glacial retreat in the Chamonix Valley, French Alps which you can see here. Find out more about eGG, here and how to get work published through the author guidlines, here. Welcome to all of our new students! When your place has been confirmed you officially become a University of Brighton student! Comment	Welcome to all of our new students! Good luck to everyone receiving exam results this week! If you’ve had a change of heart about what you want do next, or your exams have gone differently from what you expected, Clearing is an opportunity to assess your options and explore the possibilities. If you need help navigating your way through the Clearing process, check out our handy guide. Or call us on 01273 644000, we can help. You can also book on to our Clearing visit day at Moulsecoomb, where you’ll be studying, on Saturday 18 August and Wednesday 22 August. It’s a chance to look around and consider your next step. There’s a welcome talk and introduction, tour of the campus, advice about accommodation and student support and you will meet some of our academic staff in a Q&A. Everyone who is looking to study with us in 2018 is welcome to attend. Course availability does change quickly in Clearing so if you’re not holding an offer get in touch first to confirm there is space on the course you are interested in before making travel arrangements. The sun shone and temperatures soared at this years Paddle Round the Pier. 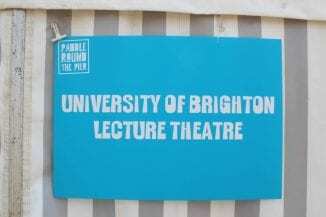 And we were there, hosting talks at the event’s University of Brighton lecture theatre. Dr James Ebdon and Dr Diogo Gomes Da Silva (accompanied by their glamorous assistant Bob the Dog) talked ‘Bug, Beaches and Belly Aches’, presenting microbiology research on water quality, exploring how we monitor bathing water quality, why it’s important, what’s in the water and what it’s like elsewhere in the world. It looks like it’s going to be a glorious weekend for this year’s Paddle Round the Pier; the largest beach festival in Europe. And our university is proud to be one of the sponsors. There’ll be a University of Brighton lecture theatre at the event, hosting a number of talks, including some familiar faces from our school. Come along and see Dr James Ebdon and Dr Diogo Gomes Da Silva at 11am on Saturday who’ll be talking “Bugs, Beaches and Belly Aches – a microbiologists eye-view on recreational water quality”, and Dr Kirsten Jenkins who will be discussing the potential for renewable energy transition in her talk “as strong as the sea: renewable energy potential on the South Coast”. Come along and join in the fun from water, street and urban sports to live music and more. 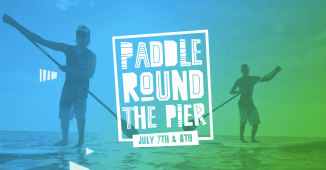 Paddle Round the Pier 2018 is happening this weekend, 7 and 8 July, on Hove Lawns. See you there! 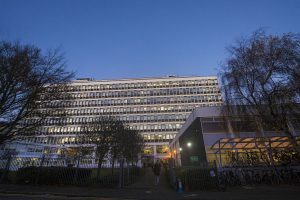 A commitment to promote the careers of women has won the University of Brighton’s School of Environment and Technology (SET) a national award. SET has received a Bronze Award from the Equality Challenge Unit’s Athena SWAN Charter which was established in 2005 to encourage efforts to advance women’s careers in science, technology, engineering, maths and medicine (STEMM) employment in higher education and research. It might be cold outside but don’t let that stop you visiting us this winter! If you’re considering starting an undergraduate course here in 2018, why not sign up to one of our campus tours taking place during December and January and find out more about what it’s like study at Brighton? The tours will give you the chance to explore the campus where your course of interest is based, view our facilities and talk to our staff and students.